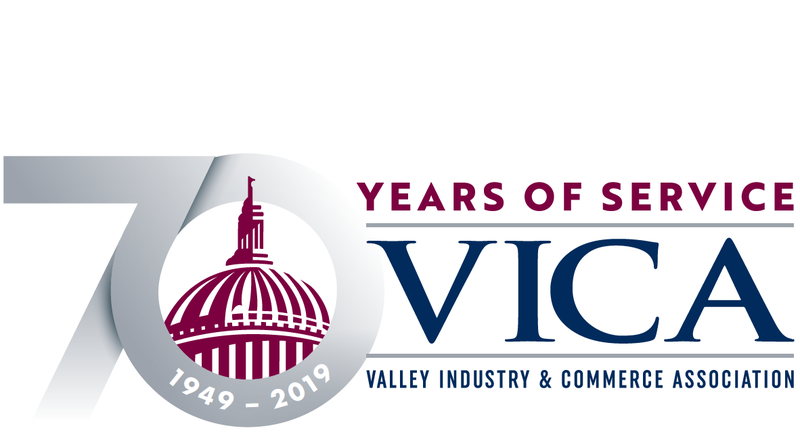 Join special guest Assemblymember Miguel Santiago at the VICA Education Committee meeting on Thursday, November 2 at 8:30 a.m. at our office (16600 Sherman Way, Suite 170, Van Nuys, CA 91406). Click here to view the agenda. Breakfast will be provided, courtesy of Woodbury University.